PSUK is the preferred supplier to BPAS, Brook and Virgin Care for their family planning supplies and many other associates of the Family Planning Association. PSUK is also the sole supplier of family planning clinics for Pfizer in England and Wales and currently works closely with Local Health Authorities to reduce their spending on contraceptive lines since they have taken control of their own budgets. Our customers can buy medical equipment, practice consumables, disposable instruments, stationery and pharmaceuticals from our online shop or friendly telesales team. We supply products from over 65 different suppliers to the primary care market and our portfolio is expanding. 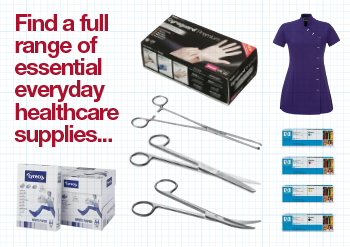 Our customer base is continually growing as we offer everyday healthcare products such as gloves at zero margin to support the work your services provide and to help with budgetary constraints.